The Cherry Mobile Flare X V2 is an interesting Android smartphone. It has 5.5″ FHD IPS Display with Gorilla Glass 3 protection for optimum entertainment. With 16GB ROM, it can hold a lot of movies and series. The 3GB RAM, makes it good for multi-tasking. Also LTE Ready connection means it can run fast on mobile data. Not only that but with 3,000 mAh battery your phone will last long. 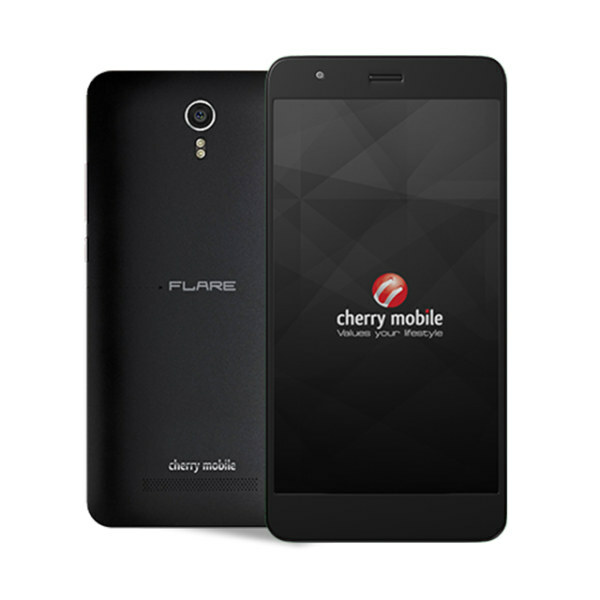 This is the Cherry Mobile Flare X V2.